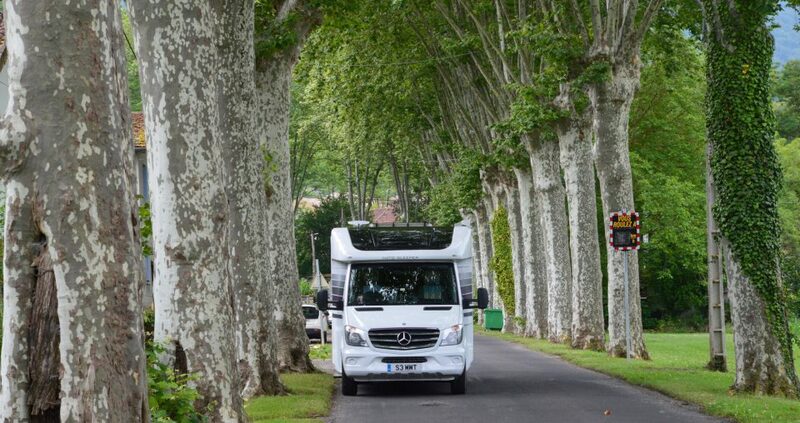 MOTORHOMENEWS | A personal take by Christopher Macgowan on tourism, travel and motorhomes. Henley Four Oaks CAMC site. I guess Henley-on-Thames will always mostly be famous for its regatta but, over and above that, at any time of year it has its attractions being on the river and surrounded by the Oxfordshire Chiltern Hills. If you like your wild bird life as I do, this is a good spot for seeing red kites. A few days in Bruges. One of my favourite places and with a site for me to stay next to the marina and coach park it could scarcely be easier. The Anchor Inn, Peggs Lane, High Offley, Woodeaves, Stafford ST20 0NG. CAMC number 1414 in the 2019/2020 Sites Directory and Handbook. Remote, isolated, delightfully old fashioned is how you might describe this pub with CL attached. There’s a haze on the horizon, the sunshine is beating down and the waves are crashing in today. As we near the end of our winter break we’d promised ourselves a bit of down time. A bit of beach time. With two sunbeds and a parasol priced at 12€ for the day, we choose our little bit of sand carefully. It’s almost like arriving at a car park and finding you’re the first there. Which spot to choose. The beach sprawls for what seems like miles. The Boss can’t decide on which grains of sand are going to be graced with his presence. So, I choose. The waves are rough today, paddle boarders and surf boards are out riding the waves. I muse for a moment, if we go for a paddle, I want to be safe. Carefully combed sand near the life guard station seems like a safe bet. One of those special visits which in all honesty requires precious little prose as the photos say it all.